STRATEGIC COLLABORATION WITH PROPNEX REALTY PTE. 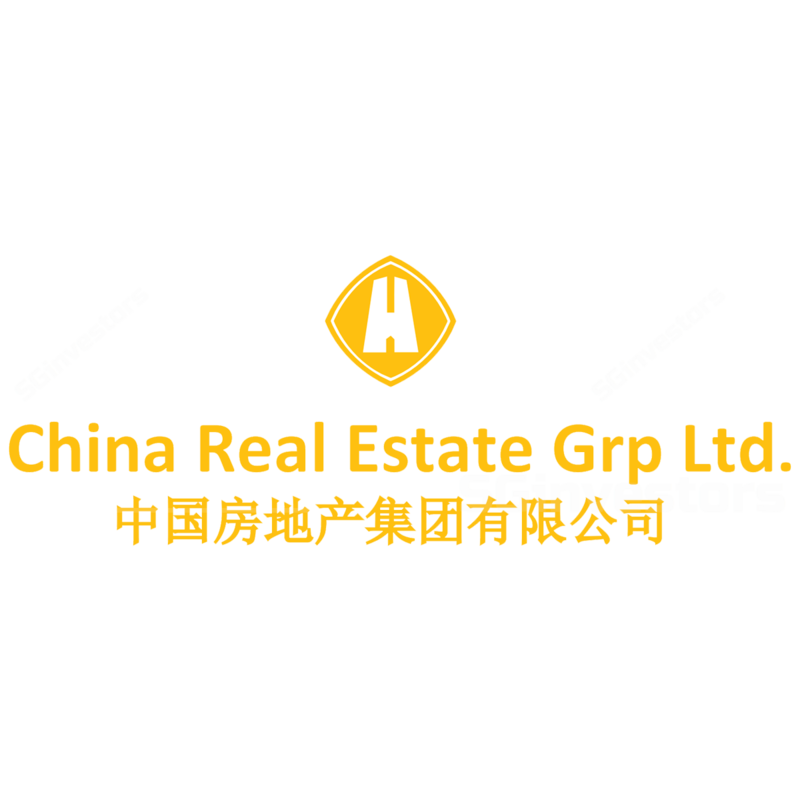 LTD.
UPDATE ON 72% ACQUISITION OF THE EQUITY INTEREST OF HUZHOU AGRICULTURE CO AND HUZHOU CULTURE CO.
ACQUISITION OF CENTURY 21 (ASPAC) REALTY PTE. LTD. COMPLETION OF THE ACQUISITION OF GLOBAL ALLIANCE PROPERTY PTE. LTD. Proposed Acquisition of the Entire Issued and Paid-up Capital of Global Alliance Property Pte. Ltd. PROPOSED ACQUISITION OF GLOBAL ALLIANCE PROPERTY PTE. LTD.